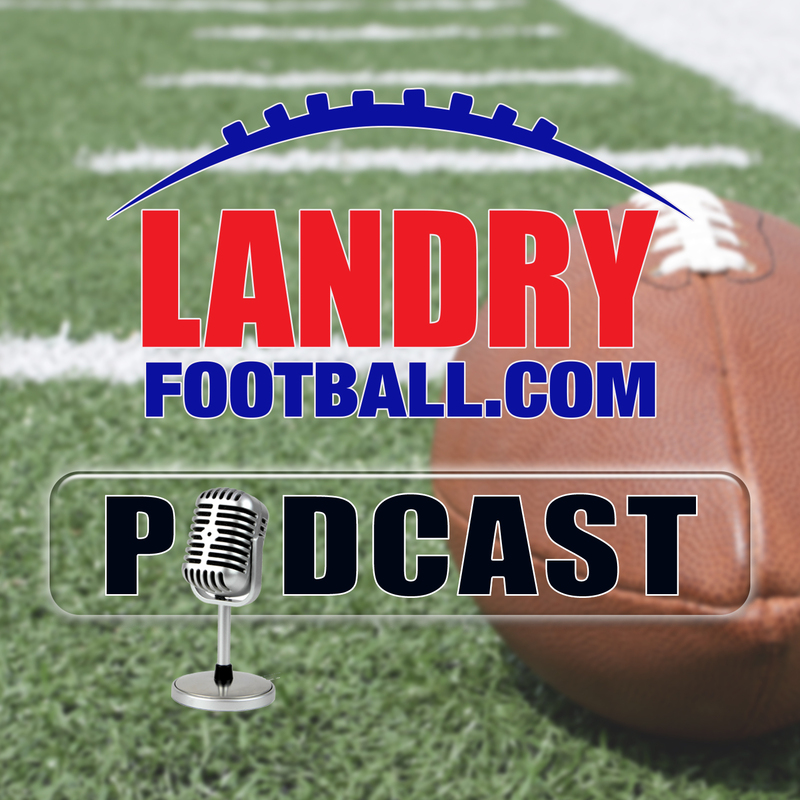 On a Thanksgiving week edition of the Landry Football Podcast, veteran scout/coach Chris Landry takes you through the exciting Rams/Chiefs matchup and tells you what is store for both teams going forward and how they compare to the Saints. He gets you prepared for this weekend’s NFL slate which starts early and chalk full of playoff implications, tells you who is in trouble, and who’s looking good. Also, it’s “Rivalry Week” in College Football! Chris tells you what he’s looking at and what you should be watching as the playoff form is starting to take solid shape. Get ready for a healthy serving of football analysis to go with your thanksgiving feast! Enjoy your Thanksgiving and enjoy your football weekend! The post Landry Football: How Do The Chiefs & Rams Compare To The Saints appeared first on Radio Influence.